I'm hoping the Sense Energy Monitor can solve some of my marital problems. Mainly the one that involves my wife shrieking, "Why is our electricity bill so high?!" and me saying, "Welp, because you insist on keeping the thermostat at a tropical 74 degrees in here all day and all night." And then her saying, "You don't know what you're talking about! It's probably all the TV you watch and that lamp in your office you never turn off. "Well, honey, let's just consult our home energy usage tracker, which analyzes changes in current and voltage one million times per second, outputting the wheres and whens of our energy usage in both real-time and over time. Maybe that will help bring some Sense to this debate." 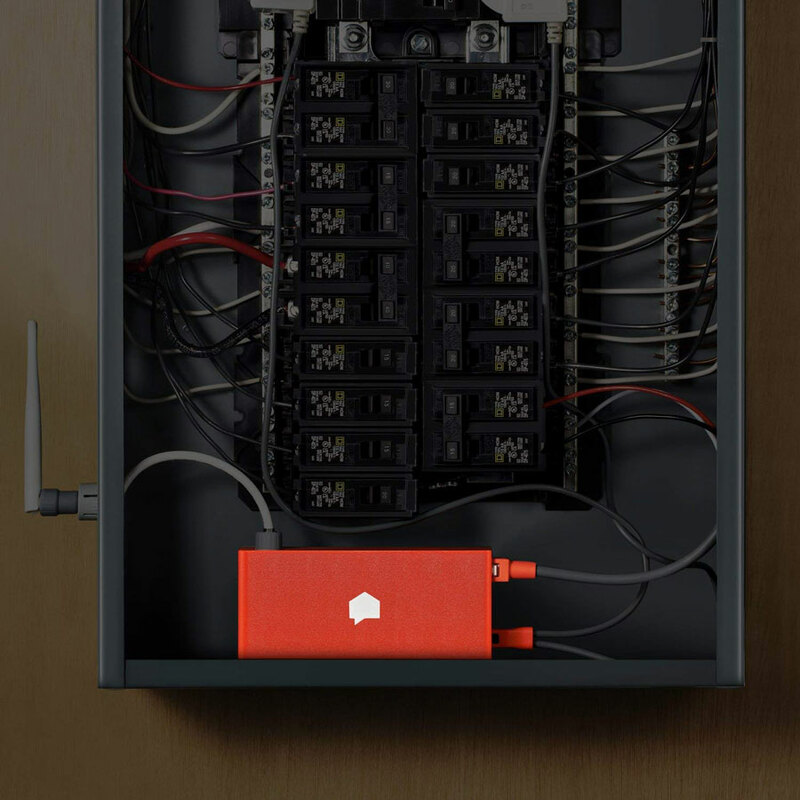 With the help of an electrician, you can have a Sense monitor installed in any split-phase, 120 / 240v residential electrical panel in less than 30 minutes. 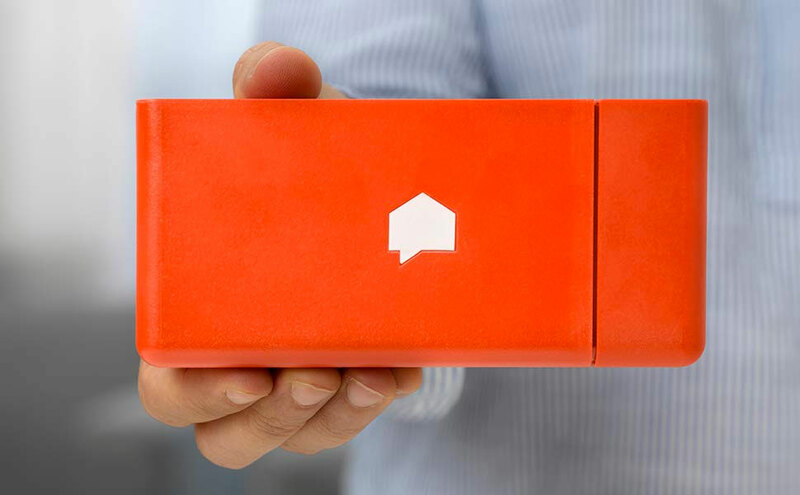 From there, the energy tracker connects to your home's Wi-Fi network to provide constant feedback on your usage via iOS, Android, and web apps. 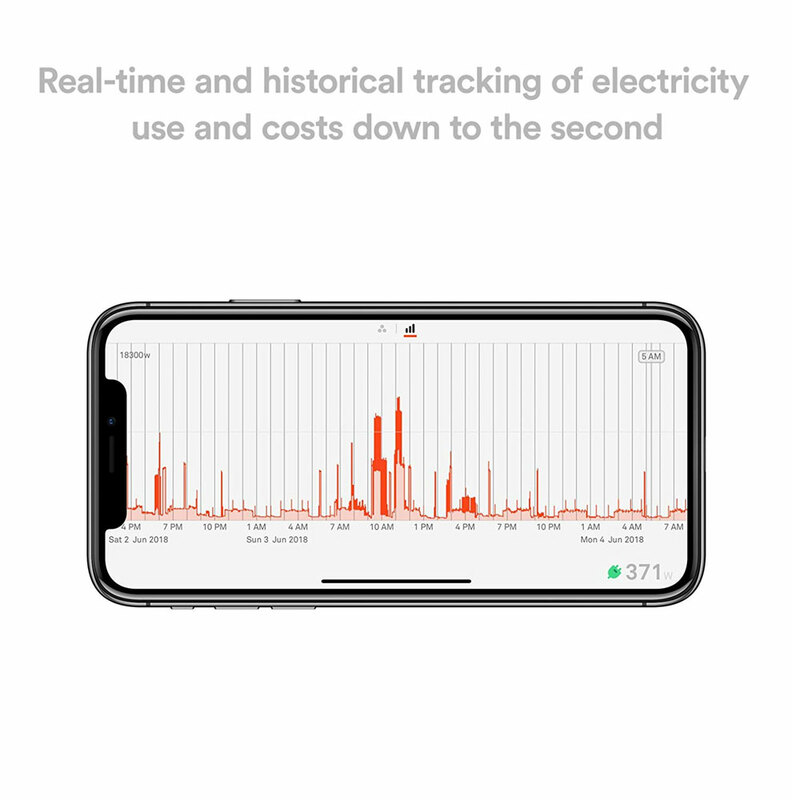 Over time, Sense's machine learning algorithms can start to pinpoint unique signatures in individual devices' energy consumption, and match them against a Sense database of appliances and home electronics. This will allow you to measure power consumption of individual devices in dollars and cents. You can also use Sense to do thing like see when your kids get home, whether your sump pump is on, etc based on consumption readouts. 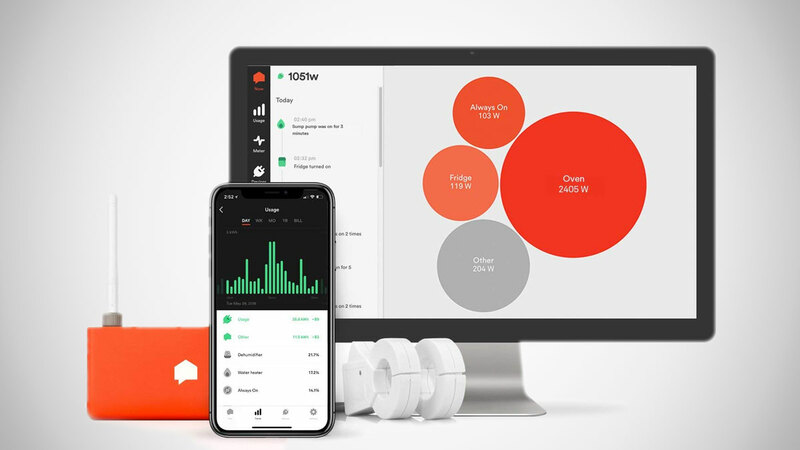 The energy monitor integrates with Alexa, Philips Hue, Wemo Insight, and Kasa HS110 smart plugs.